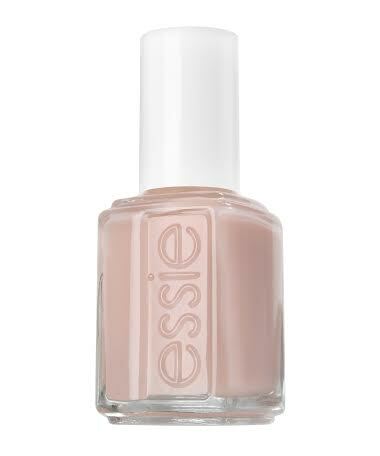 essie – a trend leader in nail colour and care – has been making appearances at some of Paris’s most highly anticipated shows during Fall-Winter 2015 Paris Fashion Week. 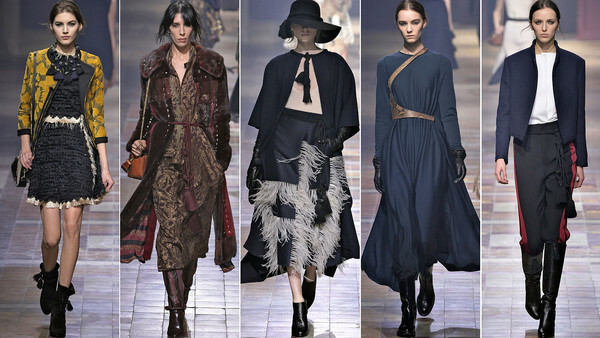 Collaborating with designers such as Lanvin, Alexis Mabille and Vanessa Seward, the essie looks for these shows were created by the essie French team led by Valerie Banino. This season for Alexis Mabille – the team fashioned graphic bicolor nail art using limo-scene andlicorice while Alber Elbaz for Lanvin couldn’t resist the essie best seller and celebrity favourite ballet slippers. Daughter. Sister. Admitted Solicitor and Barrister of the High Court of New Zealand. For all paid collaborations, event invitations, sponsor and advertising opportunities, please email chanel@pinkandsparkles.co.nz. Copyright © Pink&Sparkles 2014 - 2018. All Rights Reserved.